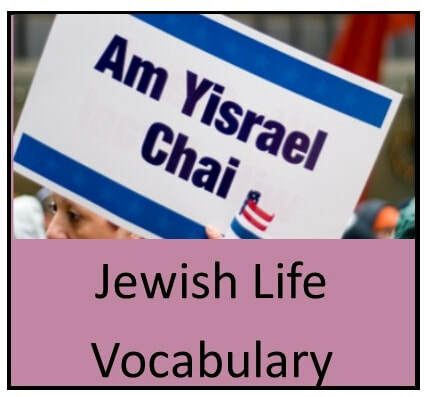 Jewish Life Vocabulary (JLV) is a collection of Hebrew words or phrases that increases one’s connections to Jewish people, traditions, culture and life. Chances are that you already sprinkle Jewish Life Vocabulary into your speech - "Mazal tov! What a great accomplishment!" or "We're heading to t'fillah. Jaime, could you grab the siddurim?" But formalizing a JLV curriculum allows educators to choose the words they feel are most important for their students and families. ​To get started, watch the video and read the JLV Overview. 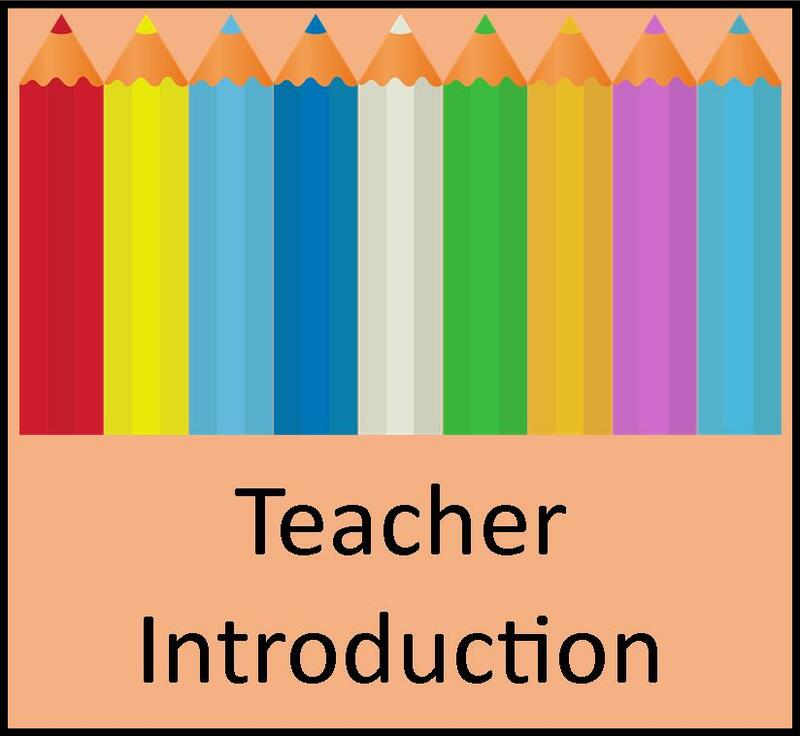 ​Note that at the bottom of this page is a short and sweet overview for teachers that may be adapted for your setting. ALSO, there is a list of teaching ideas for introducing a letter of the week in conjunction with JLV. Special thanks to JECC intern, Julia Ullman, for all her work on the JLV project! This document offers all you need to know to work with JLV: getting started, building personalized word lists, etc. Published in, What we Talk about When we Talk about Hebrew (and Why it Matters to Americans), 2018. Click on the icon to find lists of words related to greetings, Jewish values, books, life cycle, kashrut, Israel/world Jewry and more! Click on the icon to find word lists for each of the Jewish holidays and observances. Click on the icon to download an overview that explains JLV to teachers. It is offered as a Word document so it may be personalized for your community. 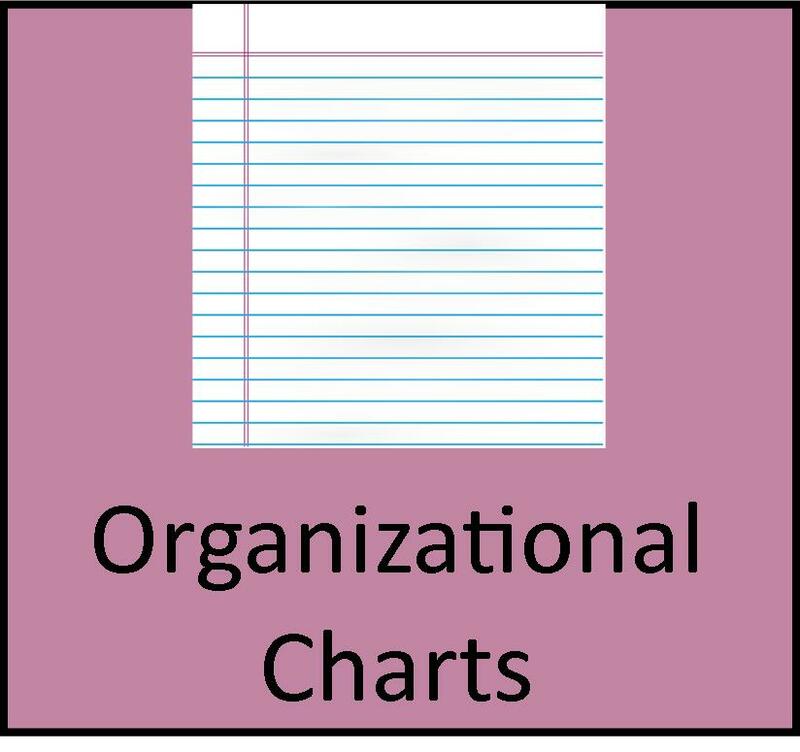 Click on the icon to find charts that will help you choose and organize your JLV scope and sequence. Feel free to adapt to your needs. Click on the icon for pages of teaching ideas to intro Hebrew letters of the week. For use in conjunction with JLV.